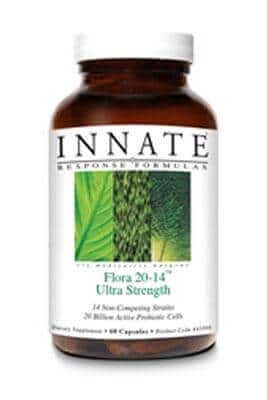 INNATE Response is the unwavering leader in foundational and therapeutic nutrition with innovative nutrient delivery through whole food. They believe in cultivating deeper connections that enable them to create clinically driven nutritional supplements and therapeutic solutions for practitioners. 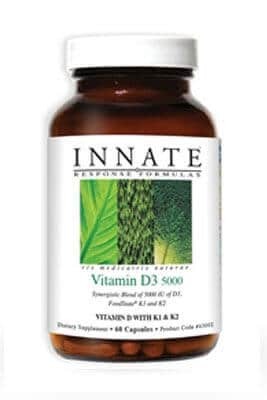 NNATE Response offers a broad range of digestive, foundational, functional, targeted response, minerals and vitamins/antioxidant formulas which health care professionals can easily implement into their clinical protocols. 20 billion active cells from a broad spectrum of 14 strains. 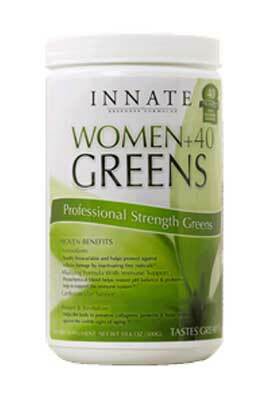 Maintains intestinal health, bowel regularity and immunity.